Have the model number and serial number available. We’ll immediately fax your order to Quincy customer service. 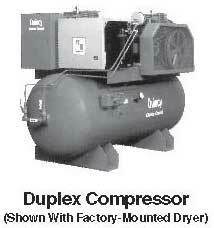 Any pump can be drop shipped (air if needed) directly to your location. 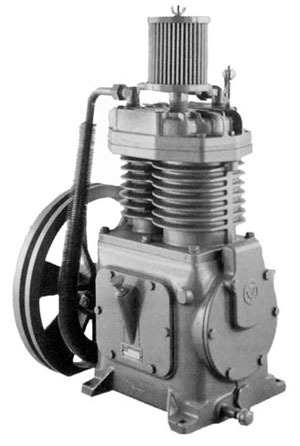 Rely on NECC for all your new and replacement Quincy Compressors, accessories, and repair parts. 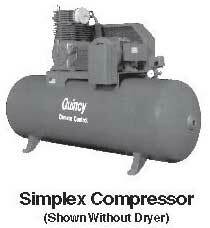 To get a maximum lifetime service from your Quincy compressor, consider using a minor overhaul kit. Most kits include felt, disc, diaphragm, valve assembly and more.